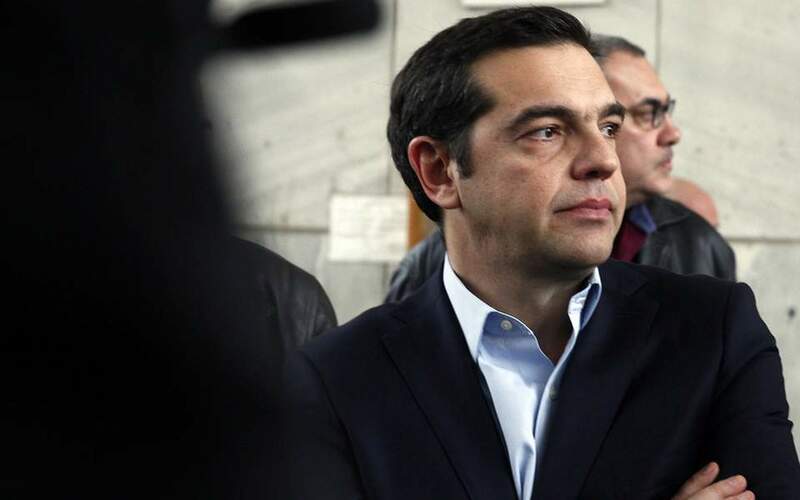 A loan settlement for a company belonging to the siblings of Prime Minster Alexis Tsipras has prompted an acrimonious war of words with New Democracy. 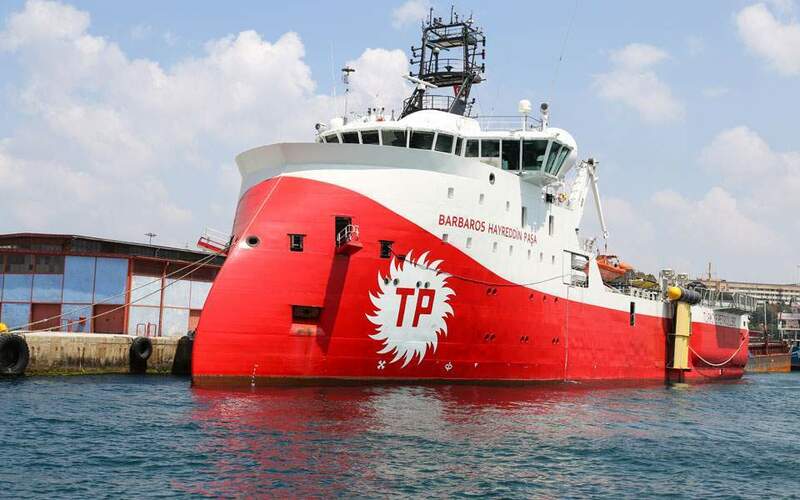 The claim was made by the right-leaning Parapolitika paper, which claimed that Dimitris Tsipras and Zanet Tsipra’s Diodos company received preferential treatment to settle a loan of 243,544 euros. 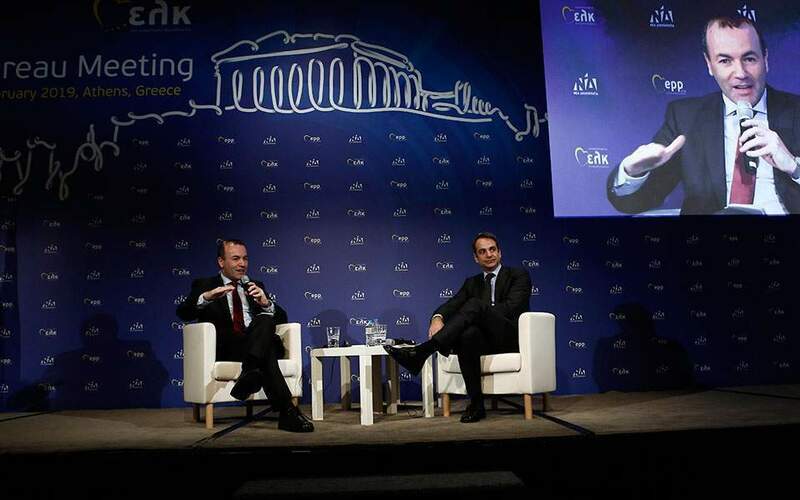 “How is it that a company which by chance belongs to [Tsipras’s] siblings is paying just 300 euros a month?” ND said. The government accused ND leader Kyriakos Mitsotakis of being behind the story in a bid to divert attention from his own family’s affairs. 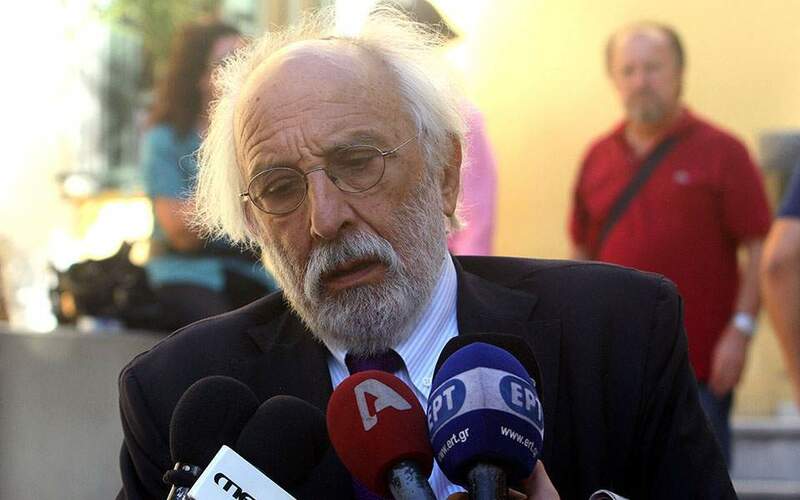 ND said the party is also demanding answers over a project Diodos was granted worth 1.1 million euros in 2012 on the basis of a fake social security clearance certificate.